10 luxurious properties, situated in the village of Episkopi. Mersines Villas is a project comprised of 10 luxurious properties, situated in the quiet but picturesque village of Episkopi. 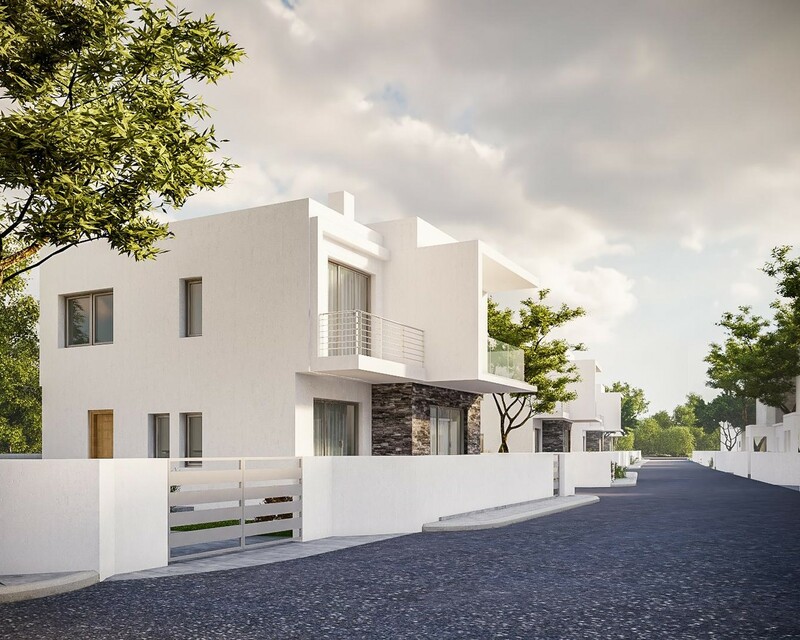 These 3 bedroom villas are 10 minutes away from Pafos city center, 10 minutes to beaches and other public areas.